A 14-year-old boy was taken to Budapest Police Headquarters for breaking the windows of several taxis and stealing money and electronic devices from them. A 14-year-old boy broke the window of two taxis and stole money and electronic devices from them on Ady Endre Utca, district XXI, Budapest on 19 March 2019. 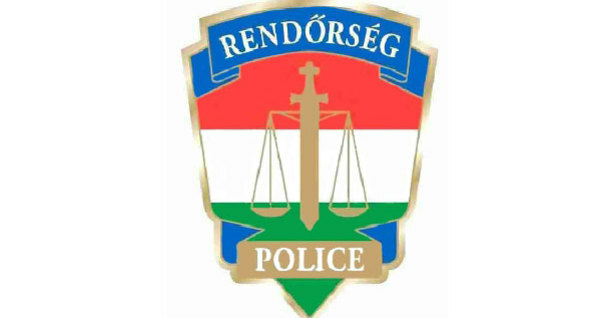 The boy was caught by the police; he was taken to the Budapest Police Headquarters, where he admitted that he had also broken into three other taxis earlier. A procedure was initiated against him on reasonable suspicion of theft.